Lovely image. 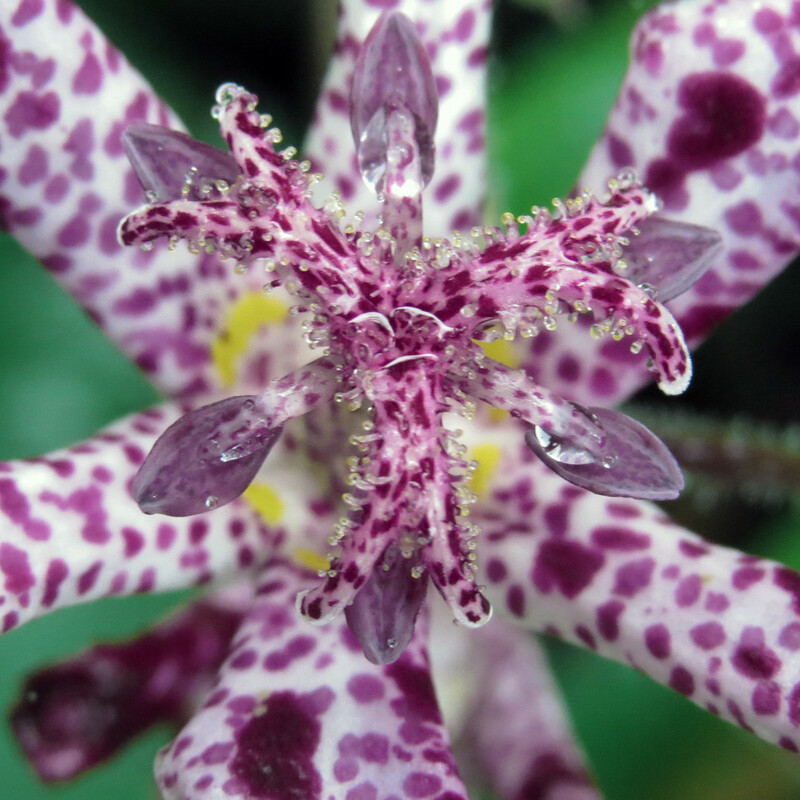 I think Annie is right with Toad Lily. It’s so beautiful, oh my! A most striking image, beautiful plant - looks orchid like to me.